The recipient of the 2014-2015 CASCA Women's Network Lifetime Achievement Award is Dr. Carmen Lambert (McGill University). Dr. Lambert has had a distinguished career studying social inequality, and has been dedicated to its eradication. She was among the founding forty members of the Women’s Network at its original meeting in 1984. During her career, she was Chair of the Women’s Issues Committee as a Vice-President for the Social Science Federation of Canada, and in 1990 she published Toward a New Equality: the Status of Women in Canadian Universities. She was instrumental in convincing SSHRC to foster a strategic research program entitled ‘Women and Work.’ As well, Carmen has been committed to the advocacy of change in First Nations’ communities. She was one of the founding members and co-editors of Feminist Stratégies Féministes, a bilingual scholarly electronic journal. The Award was presented to Dr. Lambert by Dr. Heather Howard (right and left in the photo, respectively) at the Women's Network Luncheon during the CASCA Conference at Université Laval, May 2015. 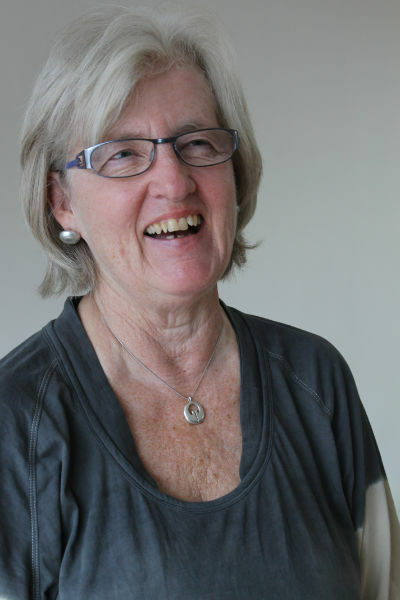 The 2013 CASCA Women's Network Lifetime Achievement Award for Feminist Anthropology in Canada is awarded to Dr. Penny Van Esterik (York University). Dr. Van Esterik was one of the first to argue that breastfeeding is fundamentally a feminist issue, and has continued to write extensively on this subject. She is a preeminent scholar who has worked tirelessly to advance women’s causes and rights in the national and international arenas for over three decades. She has been and continues to be a force of academic rigour, excellence and sustained feminist advocacy. The first CASCA Women's Network Lifetime Achievement Award for Feminist Anthropology in Canada was awarded to Dr. Elvi Whittaker. Dr. Whittaker is Professor Emeritus in the Department of Anthropology at the University of British Columbia. She was recognized as one of the founders and first coordinators of the CASCA Women's network, as well as a past president of CASCA, and past president of the Canadian Social Science Federation.